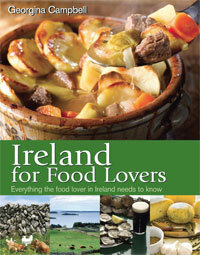 Location: 3.2km west of Killarney town on the N72 to Killorglin. 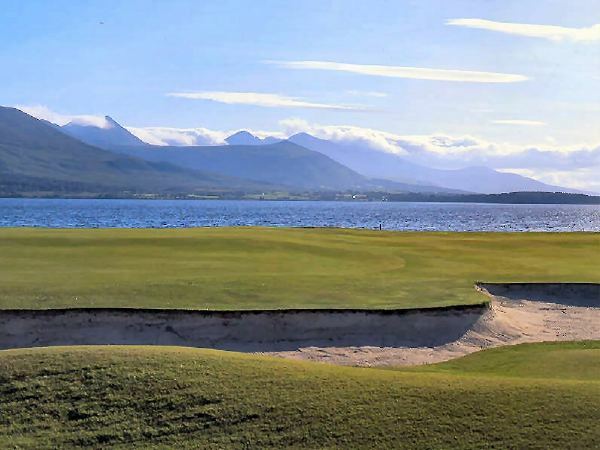 Beside Killeen and sharing the same magnificent setting is the equally famous original Killarney course – Mahony’s Point. This course presents the golfer with an equally challenging set of options. 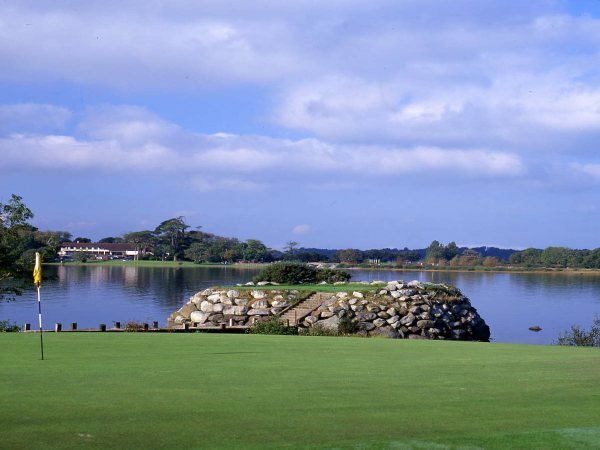 Its famous lakeside par-three, 18th, once described by Gene Sarazen as one of golf’s most memorable holes is a true test of golfing skill. It is considered to be the most scenic and friendly of the three courses. 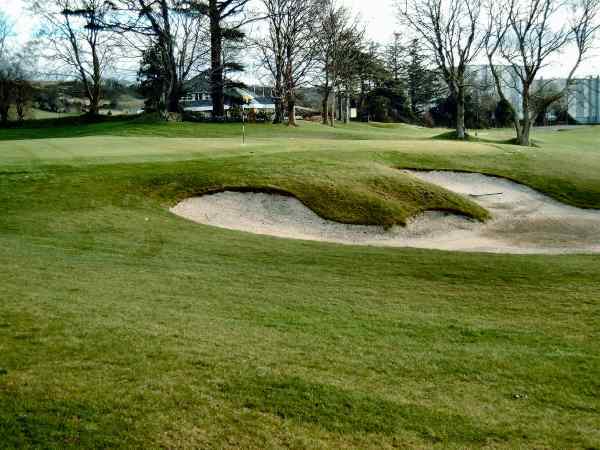 While it is enjoyable and challenging to golfers of all standards, the combination of undulating greens, well positioned bunkers and water hazards ensure that there is enough danger to spoil a good round. The appeal of the entire complex was captured perfectly by Bing Crosby, who described it as "a genuine test in a lovely environment." 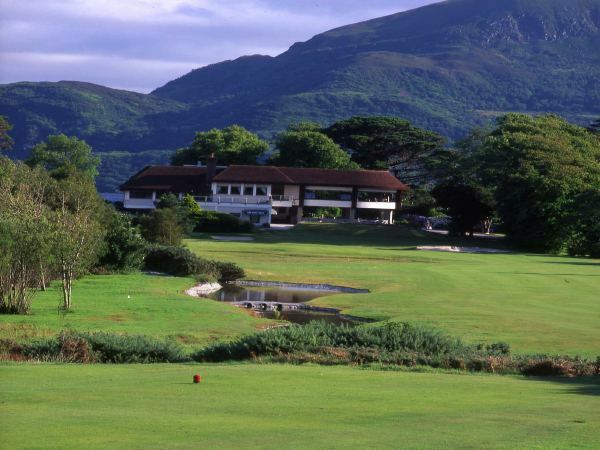 " /> Killarney holds a unique place in Irish golf and Killarney Golf and Fishing Club has been described as a golfer’s paradise’. With three courses set in some of the most stunning countryside - some would say it is the most picturesque golf in the land - it is not hard to see why. 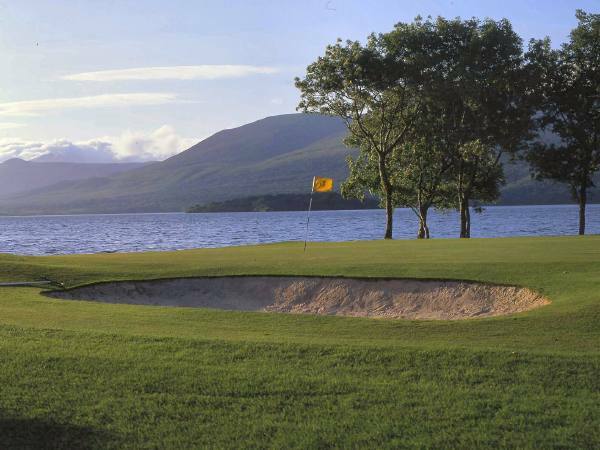 This is the first club in Ireland with 54 championship holes to test the skills of any golfer. Firm fairways and true greens are the hallmark of these courses. The courses are in a mature setting with lots of old trees and plenty of water hazards to keep you on your toes. When the wind blows down the mountains the funnelling effect of the trees raises the challenge of the course. Killeen meanders around the shores of Lough Leane against the magnificent backdrop of the Mountains of Killarney National Park. 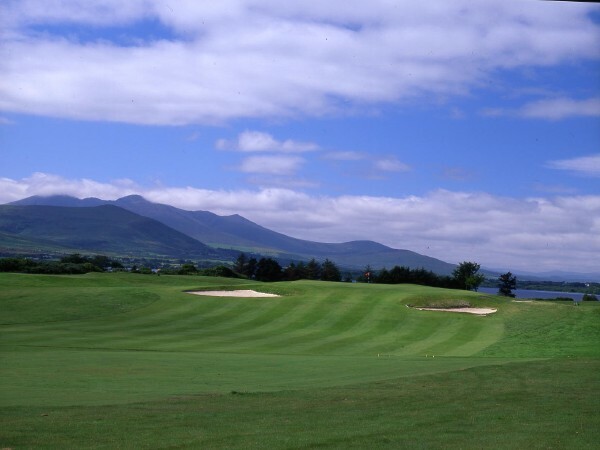 It is one of the Jewels of Irish golf and was the venue for the 1991 and 1992 Irish Open Championship - which was won both times by Nick Faldo - and the 1996 Curtis Cup when the home team triumphed.